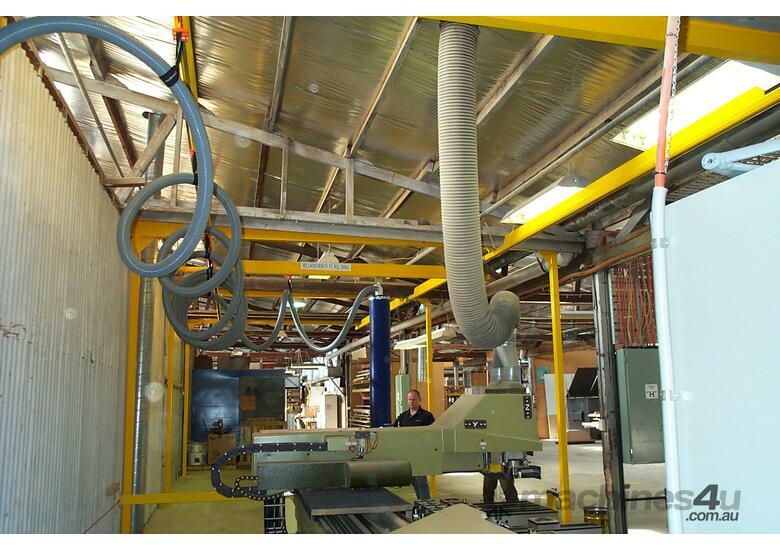 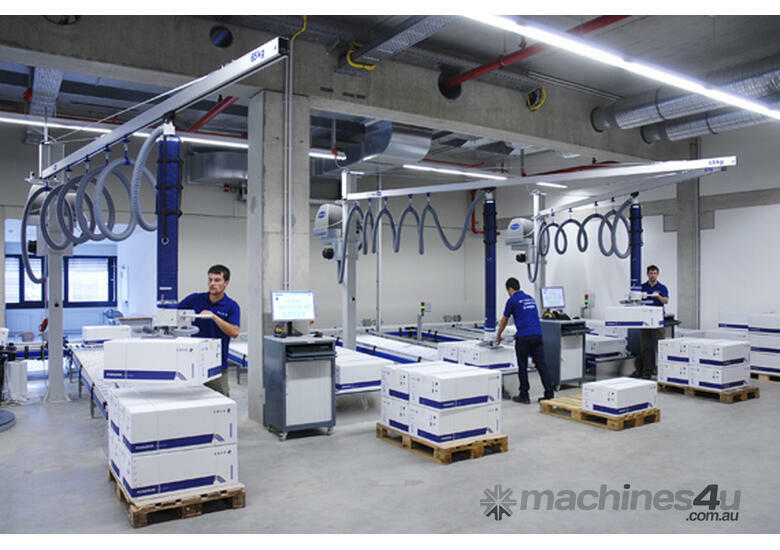 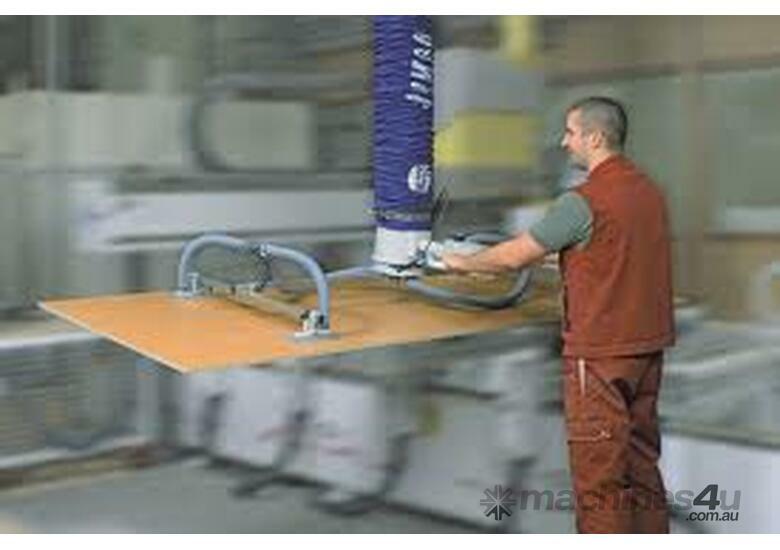 VacuMaster ECO for handling & loading sheet steel. 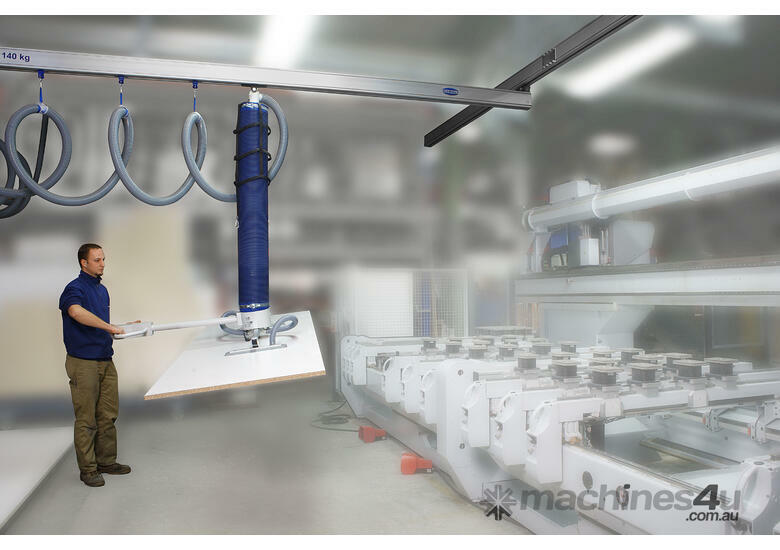 VacuMaster for lifting coolroom panels. 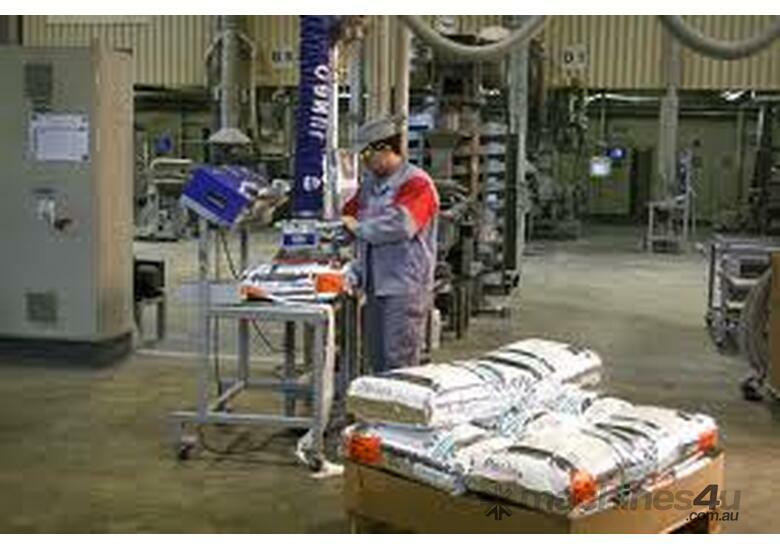 Jumbo Flex picks up boxes, sacks, barrels, cans, etc. 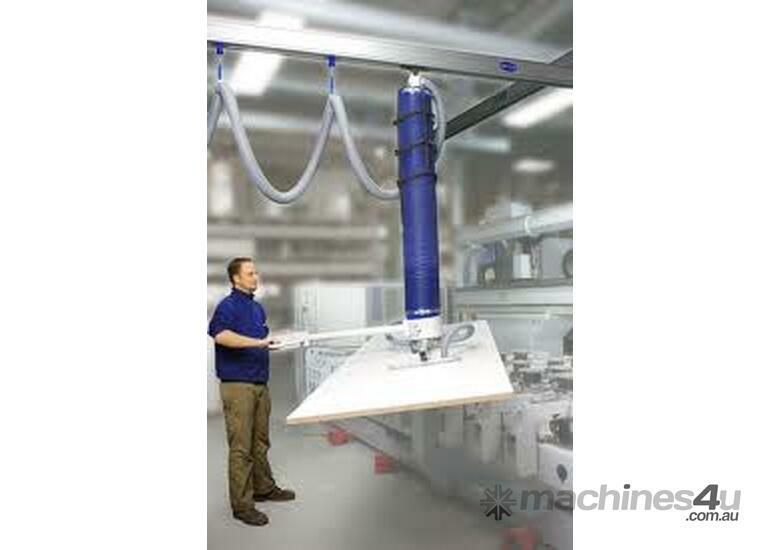 Lift and turn sheets through 90 degrees with ease. 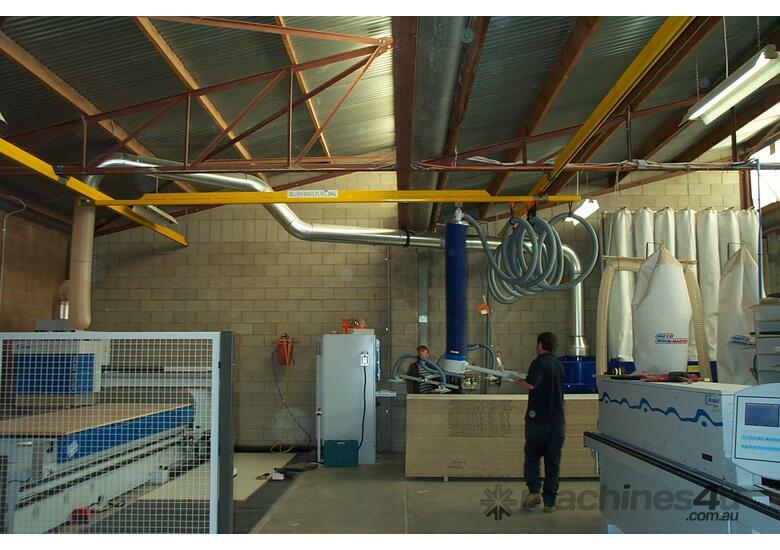 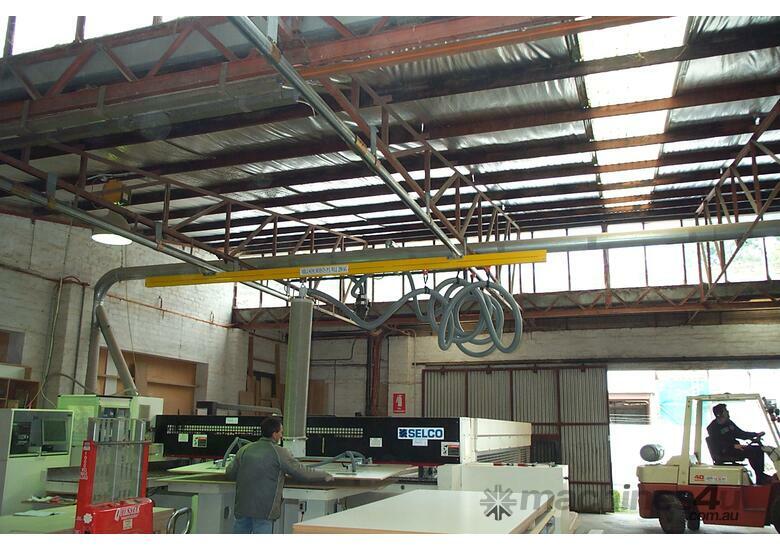 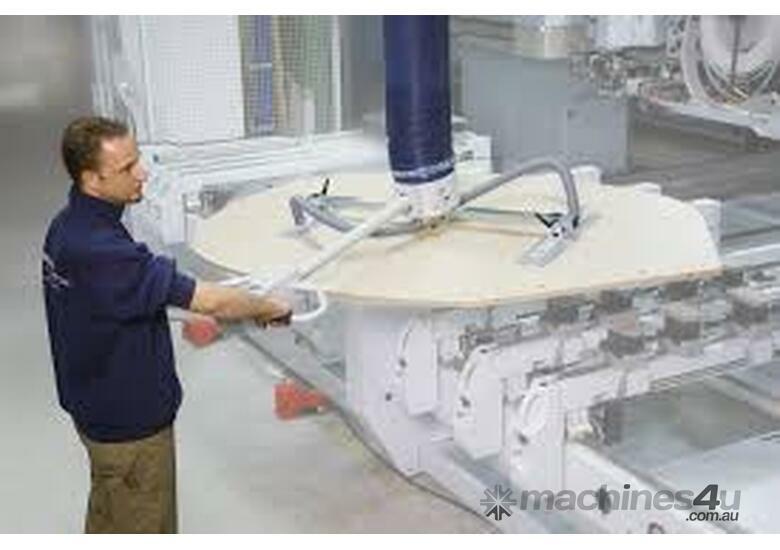 Making CNC Woodworking Centres more Profitable. 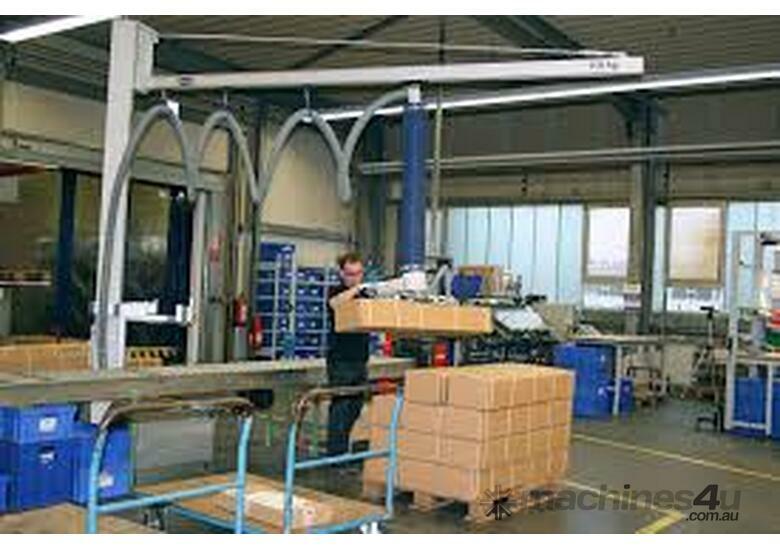 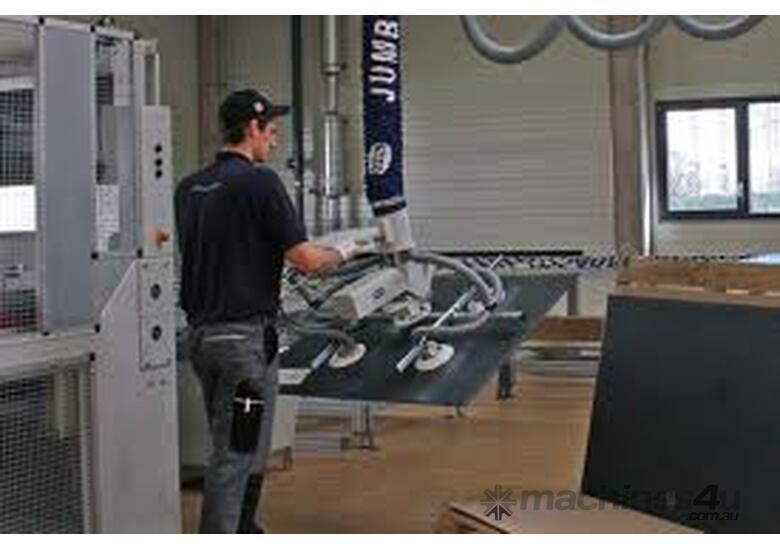 VacuMaster for handling & loading sheet steel. 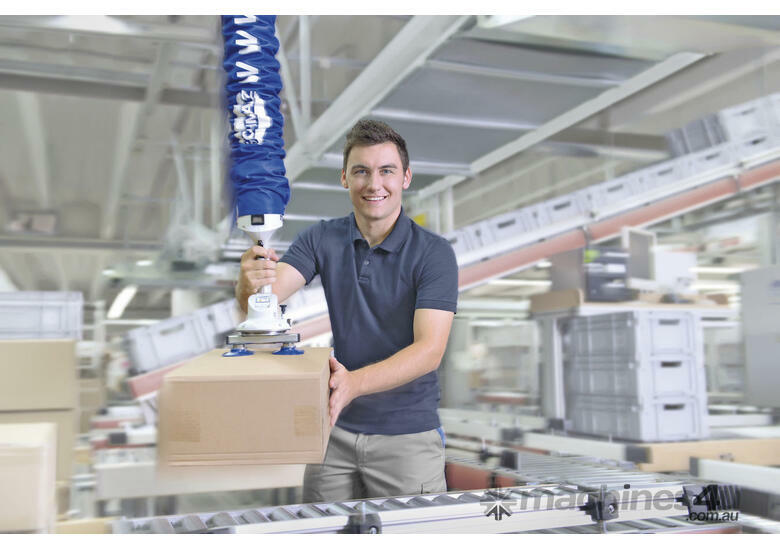 Suction cups for the packaging industry.